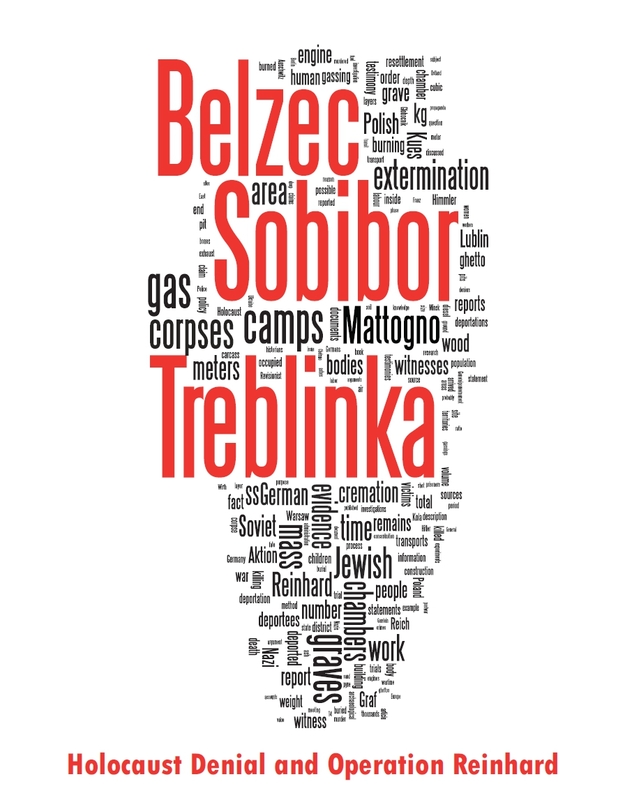 Many of the perpetrators of the genocide in the Brest region were never brought to justice, but there are several essential perpetrator testimonies by and about the killing actions that converge with the demographic and documentary evidence and bystander and victim statements. The first major Aktion in Brest, in July 1941, was described by 23 members of police battalion 307 whose testimonies are preserved in ZStL, 204 AR-Z 82/61. These are discussed by Browning, pp.121-123. One such testimony, of Heinrich M., can be viewed here. The actions and statements of one of the Eleventh Company 's platoon sergeants, Hermann Schmidt [pseudonym], provide additional evidence for determining the influence of ideology and the effect of war on the unit's members. Schmidt was born on November 21, 1911, in Walsum am Rhein. He entered the SA and the NSDAP in 1933. He was one of the police recruits from Schneidemiihl who joined the battalion (PB 310) in September 1940. In testimony to the federal prosecutor's office in 1961, Fritz Lange [pseudonym] (Schmidt's former brother-in-law) recounted statements made by Schmidt while on leave from his unit during the war. After having had some drinks, Schmidt told Lange that he had participated in the execution of Jews in Poland. Lange expressed disbelief, which then resulted in Schmidt's exclamation that "the Jews were not people but a danger to the German Volk."' Lange stated that Schmidt had told him of how mothers often pleaded for their children's lives. According to Lange, Schmidt described how he had first shot the chlld of one such mother so that she would see her child die. Schmidt told Lange, "We know no mercy." Lange was not the only person who provided testimony on Schmidt's activities in the East. After initially refusing to provide a statement, Schmidt's former wife subsequently agreed to speak with the prosecutor's office. She stated that her husband had told her of his "forced" participation in the execution of Jews. At one point during the war, she also overheard her husband saying that "earlier [before the war] he couldn't harm a fly, but now he could shoot a Jew in the head while eating a sandwich. The former Frau Schmidt rationalized the actions of her husband as the product of the stresses of war. She stated, "My husband was okay earlier, I mean before the war, only after the war did I recognize he had become sadistic. "'It is difficult to believe that the man who had boasted of his reputation as the "Terror of Lemberg" was an unwilling tool of racial policy. Schmidt's conversion to an instrument of genocide whether "forced" or the result of the rigors of war was nonetheless complete. The second author, Andrea Simon, cites two testimonies by members of the Schutzmannschaft. The first is by the leader of the Schutzmannschaft, Semenyuk, who admits that his company carried out the killing of "about 300" Jews in Volchin (the real figure was 497, according to the source I cited in this blog) but claims that he was absent due to being drunk and the action was overseen by his deputy, Kesarov. He states that the Germans killed 130 civilians in Lishitsi, whilst one of his deputies, Felix Zhukovski, killed about 120 people in various random killings, including sick people who had to be taken off transports, who were "killed...right on the road". He also confirms that the Jews who were forced to work on the Chernavchich highway were killed. 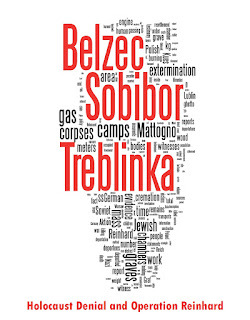 The second Schutzmannshaft perpetrator Simon cites is Joseph Pavlovich Schidlovsky, who described his participation two mass killings of the Jews of Bereza, a town in the Brest region, during which 4,000 Jews were rounded-up and sent to Bronnaia Gora and a further 3,000 sent to be killed in Smolyarka. Schidlovsky travelled to Bronnaia Gora with the victims, but did not travel to Smolyarka. The SD commander for these killings, according to the witness, was Pichmann, who also oversaw the killing of 1,450 Jews in Divin and 269 in Gorodets.